Quantum Invests Heavily In Green Energy! 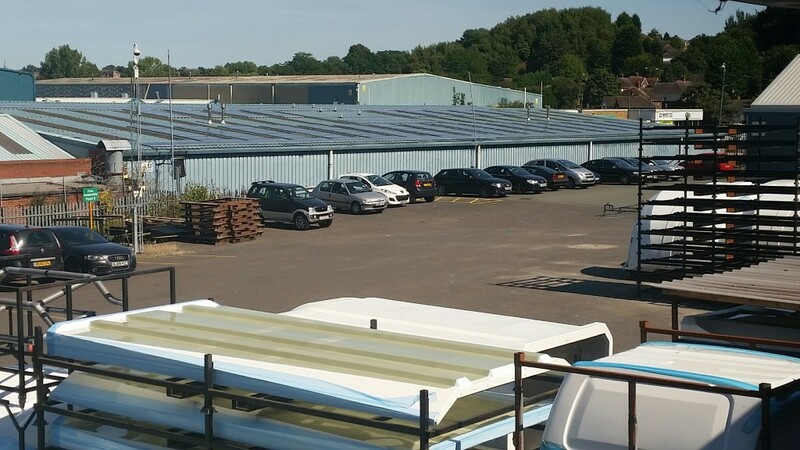 Quantum Moulding’s have gone green by investing in a 50Kw PV Solar farm supplied by ECO to SOLAR to become a greener manufacturer of fibreglass products. This empowers our mission to supply products efficiently and cost effectively, you could say we have taken a quantum leap in cost effectiveness.